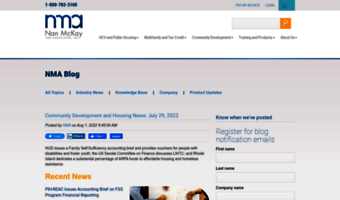 What’s new on Starfallplay.com: Check updates and related news right now. 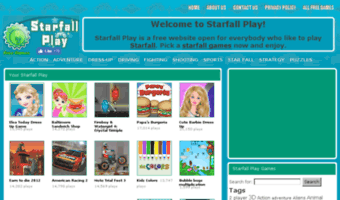 This site’s feed is stale or rarely updated (or it might be broken for a reason), but you may check related news or Starfallplay.com popular pages instead. It is generally safe for browsing, so you may click any item to proceed to the site.